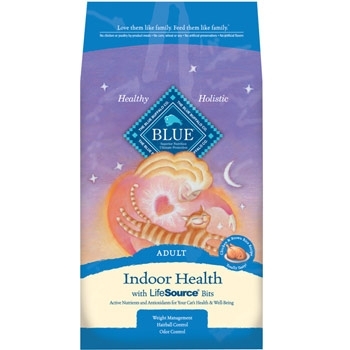 Our natural BLUE Indoor Health Chicken Recipe is holistically formulated to support the needs of indoor cats. It starts with the carefully balanced calories in our ingredients to help them maintain a healthy body weight. 7 lbs.